When it comes to replacing a missing tooth (or teeth), there are several options, but none truly stack up to dental implants. 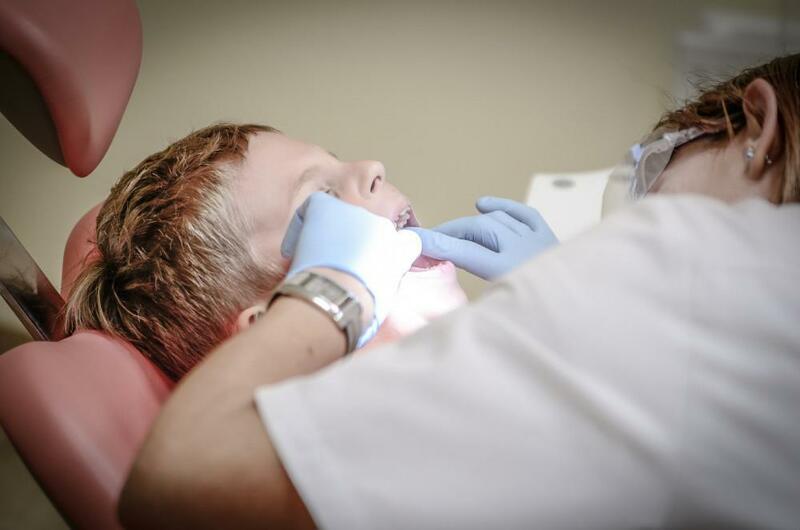 In fact, more than three million people in the United States already have an implant, and this number is growing by more than half a million each year. And it’s no wonder — dental implants are superior in almost every way, giving Mother Nature a real run for her money. 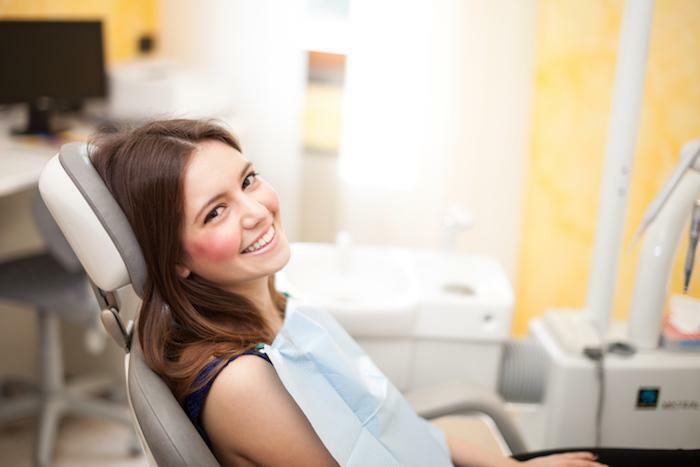 At Modern Age Dentistry, under the experienced guidance of Dr. Ali Saeghi, our team wants to make sure that you have the tools you need to smile, chew, and speak with ease. While your natural teeth are designed to last a lifetime, life can be unpredictable, leaving you to cast about for suitable alternatives. 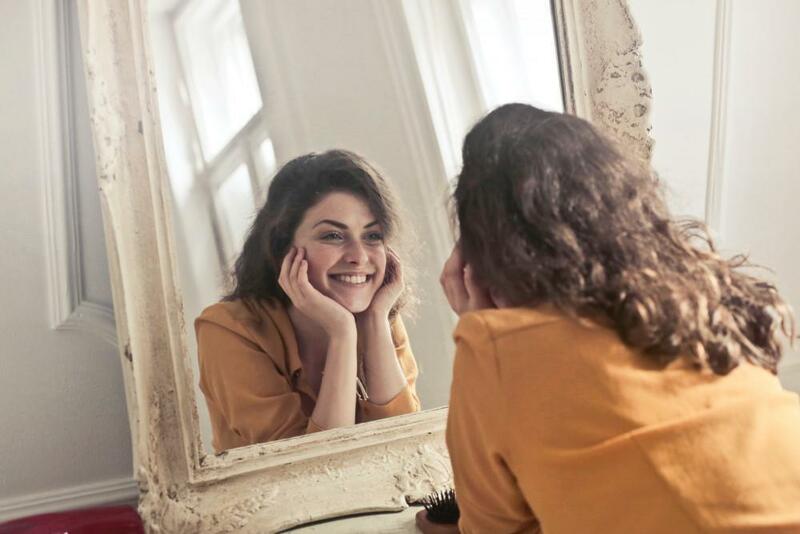 Here’s a look at the reasons why more people are choosing dental implants, so you can decide whether this solution is right for you. Before we get into the many benefits of dental implants, it’s helpful to understand what happens when you lose a tooth. Whether your tooth is knocked out or it succumbs to decay, you lose much more than what you see in the mirror. Each of your teeth is anchored into your jawbone by roots, which keep your teeth stable and firmly in line. When you lose a tooth, you also lose the root, which can have a cascading effect on your dental health. Your bone is living tissue that’s constantly rebuilding and repairing itself, as long as your body senses activity in the area. With the absence of roots in your jawbone, your body registers the inactivity and ceases to send in the necessary resources for rebuilding and repair. 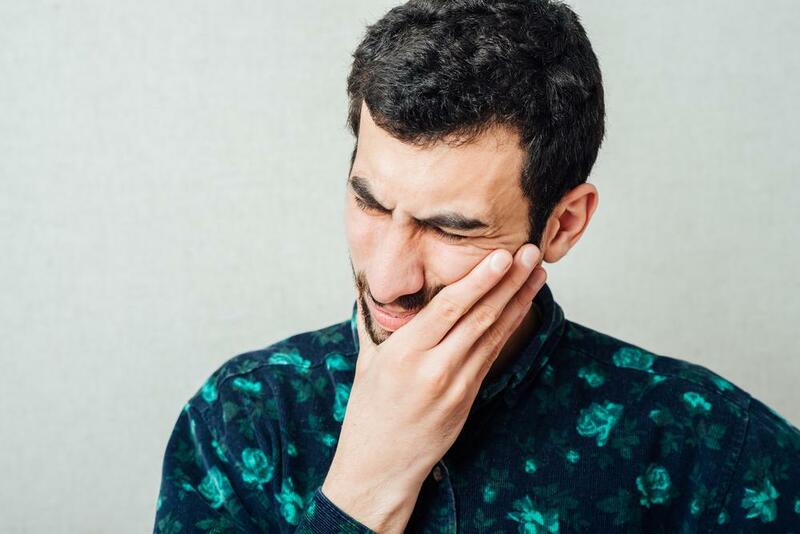 This can lead to bone deterioration in your jaw, which can affect your neighboring teeth, threatening their stability. As the deterioration advances, it can even affect your outward appearance as your jawbone sinks in. 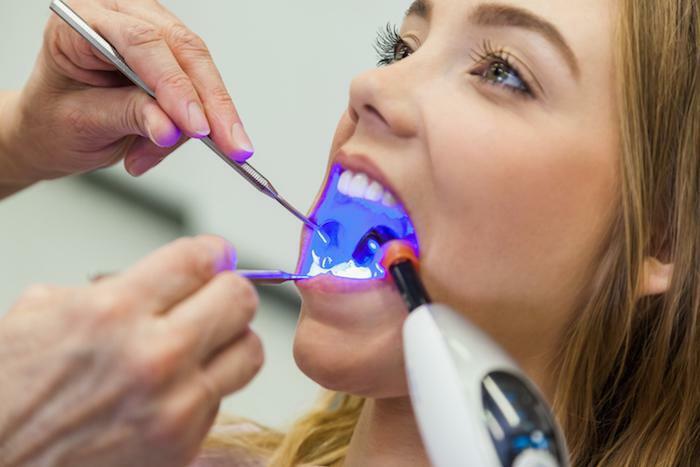 When we replace a tooth with dentures or a bridge, we’re supplying you with a device that contains prosthetic teeth that attaches to your existing teeth, leaving the root problem unanswered. With a dental implant, we insert a titanium post into your jawbone, allowing your bone to grow up and around it, fusing it into place as if it were one of its own. By reactivating the tissue in your jawbone with the implant, we can preserve the structural integrity of your bone. Not to mention, with the post fully integrated into your bone, you benefit from the same stability your healthy, natural teeth enjoy. If you’ve incurred some bone deterioration already, we can shore up the area with a bone graft to better support the implant. This may require a bit more patience on your part as we wait for the graft to take hold and then place the implant, but the wait is well worth the effort when you’re rewarded with a stable replacement tooth. If you ask our clients who have implants why they went this route, you’re likely to get several different answers. Clearly, the stability we discussed above is a big consideration, allowing you to speak and chew with confidence without the insecurity that often comes with removable devices. Aesthetically, a dental implant is near perfect: Once your post is ready, we simply place a crown over the top, which we custom-manufacture to fit in seamlessly with your surrounding teeth. Another great aspect of a dental implant is longevity. Once the post is fully integrated into your jawbone, it goes the distance with the rest of your teeth. 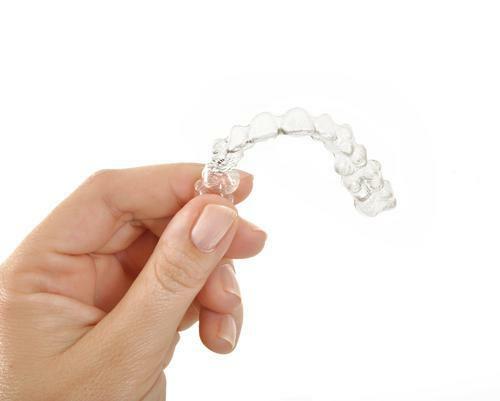 While you may have to replace the crown somewhere down the line, the process is simple enough with your implant firmly in place already. Ultimately, the decision is up to you, and we’re here to help you make the best choice for your unique situation. To get started, call one of our three offices. Or you can use the easy online booking tool to set up a consultation.